For over 20 years, Aer Lingus has proudly flown a fleet of aircraft in an all green livery, paying homage to the Irish roots of the carrier. This changed on Friday when the airline announced its new brand image and livery. Now officially part of the Eurowhite livery club, the airline has completely redesigned its image. What was once one of the most notable liveries flying the skies is now all-white design with a painted tail. Aer Lingus is the second International Airlines Group (IAG) airline to announce a brand refresh in the past 10 years after Iberia rebranded in 2013, also transforming to a Eurowhite livery on its aircraft. Unlike when Lufthansa removed its iconic yellow crane, Aer Lingus has not eliminated the green shamrock from its planes. Each Aer Lingus aircraft will continue to proudly fly the iconic symbol. 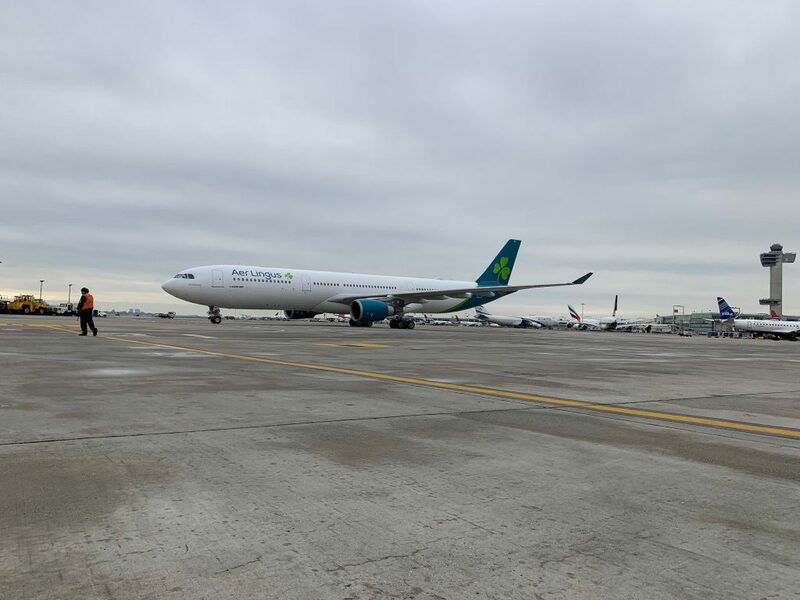 The Airbus A330 will feature eight shamrocks including two on the tail, two near the airline titles, two on doors 1L and 2L, and two on each winglet. In addition to keeping the shamrock in its traditional form there is another homage to the airline’s Irish roots in the words “Aer Lingus” painted on the slide of the aircraft. Many of those who read Celtic will recognize the that the “g” in Aer Lingus is the same style as is found in the Celtic alphabet. While changing such an iconic livery can garner backlash from loyal airline fans, in the long term it makes sense for Aer Lingus and aligns with their strategic goals. 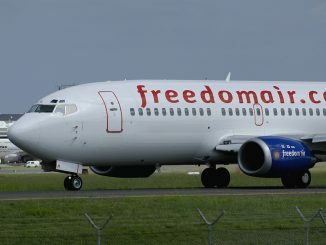 The airline has shifted away from being an Irish airline flying internationally to an international airline that focuses on connecting passengers through Ireland. 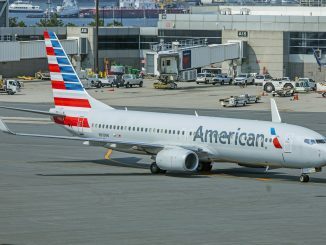 This year alone, the airline expects 50 percent of passengers to be connecting through the carrier’s growing Dublin hub. Aer Lingus has ambitious growth plans. 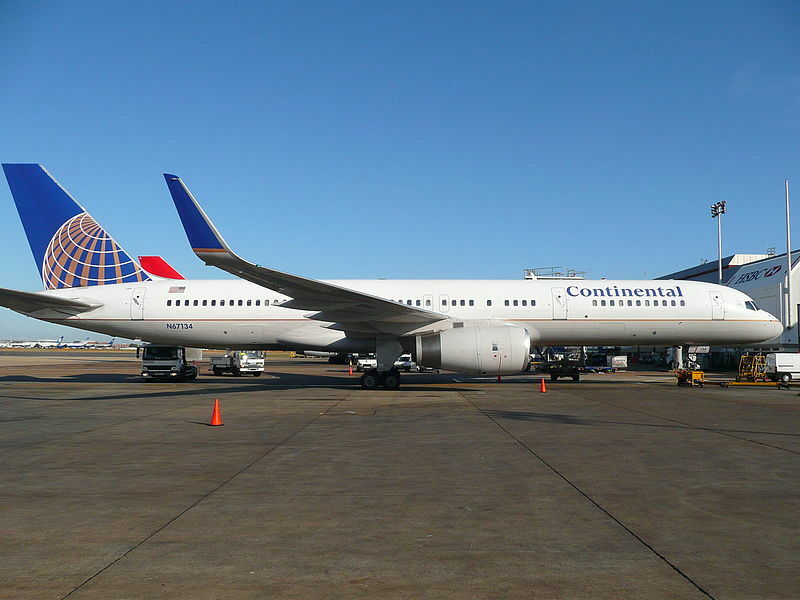 The airline has its head on straight and isn’t delusional about its position in the market. 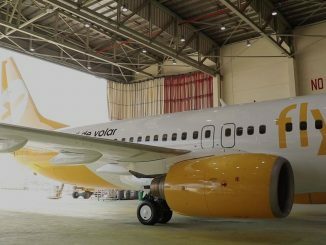 As a four-star Skytrax airline it doesn’t want to become a five-star carrier, it also doesn’t want to drop to the ranks of a low-cost carrier. 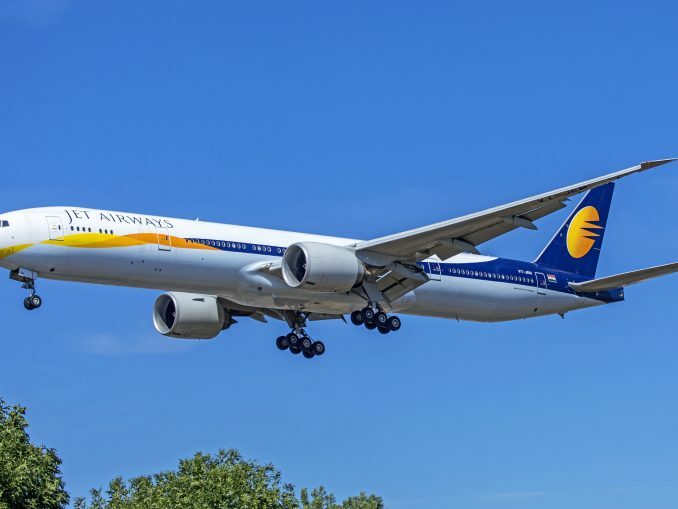 Instead, the airline is squarely focused on a middle of the road approach focuses on combining the strength of a full-service carrier with the attractiveness of a value carrier through the pricing offered. 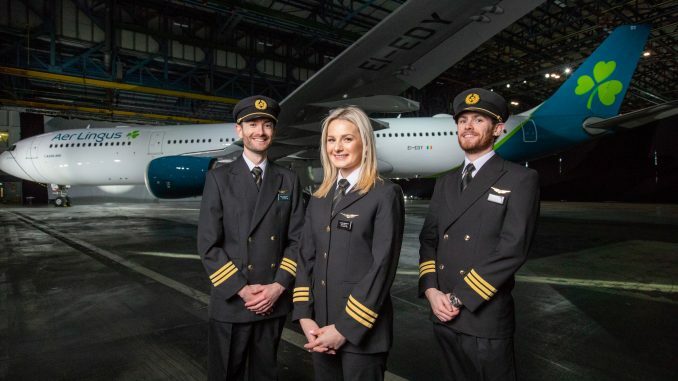 Prior to unveiling the new livery at an event at Aer Lingus’ Hangar 6 in Dublin, the carrier spent 12 months listening to employee and customer feedback at its hub and destinations around the world to see what works and what doesn’t. Over 50 different shamrock designs were considered prior to choosing the current one. 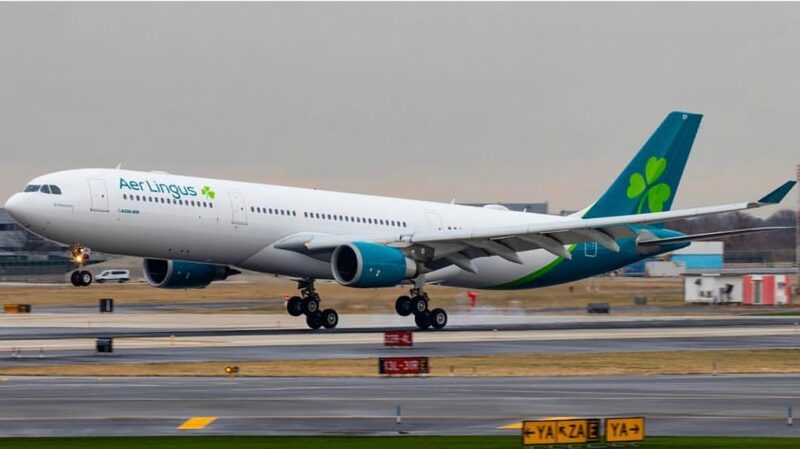 A spokeswoman for the airline claimed their current livery showed international guests that Aer Lingus was an airline that would take you to Ireland, while the new livery shows an airline you can use to connect, the airline’s new business strategy. The shamrock will continue to fly, but it has been restyled to represent the values of the airline. According to the carrier, the tilt symbolizes the dynamism and speed while the stem keeps the shamrock recognizable and strong. The leaves are also shaped like hearts to reflect the warmth and hospitality of the Aer Lingus brand. 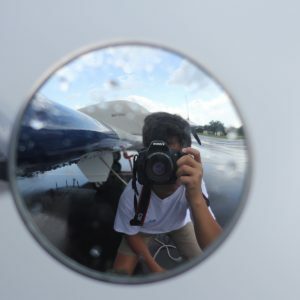 While the fuselage of the aircraft will no longer be green, the new livery calls for the engines to be painted a new teal to bring color to the aircraft. The same teal is painted on the teal, as well as the light green of the shamrock. When explaining why Aer Lingus is moving towards a simpler image, the airline noted that too much color and big text on an aircraft represents a low-cost carrier, such as the livery seen on Wizzair and Spirit Airlines. 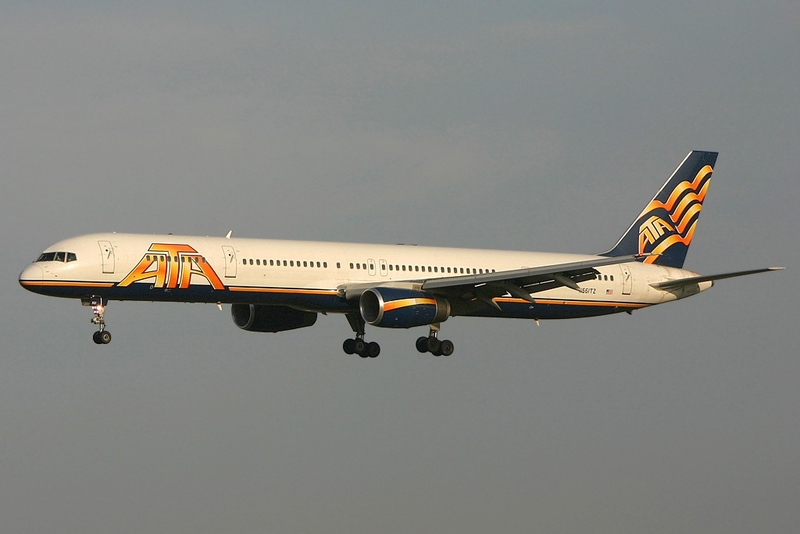 The simpler paint schemes and smaller text on the aircraft, on the other hand, signify full-service carriers such as Singapore Airlines and Lufthansa. The white is also used to signify strength, as it’s a clean sharp color on an aircraft and that is what Aer Lingus says it is going for, an image of strength. While its aircraft can obviously cross the Atlantic without issue and do on a daily basis, Aer Lingus aims to use the white livery to convey a further sense of strength to its aircraft. Yes, this is an aircraft belonging to a major airline and it will make it across the Atlantic. A strong majestic look compared to a somewhat toy-ish livery seen on many low-cost carriers and a theme of other IAG airlines including Iberia and low-cost carrier LEVEL. Aer Lingus believes its new livery reflects the modern international carrier occupying the value space which it is transforming into. 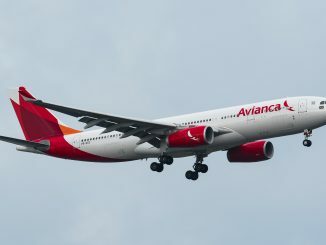 The first flight of the aircraft’s flagship long-haul aircraft, the Airbus A330-300, painted in the new livery performed its first flight on Friday following the unveiling the night before. 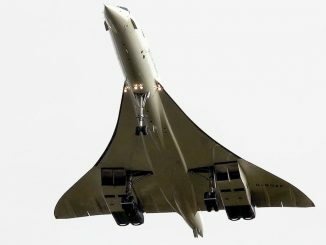 The aircraft flew one of the airline’s most popular routes from Dublin to New York as EI 105, arriving at JFK International Airport and parking at Terminal 5 in the afternoon. 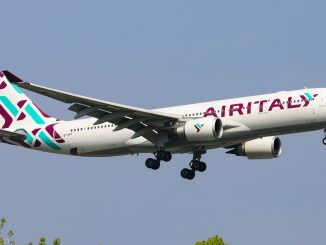 JFK Airport is a frequent recipient of new airline brands, receiving the first flight of the newly rebranded Air Italy in June and the first flight of a rebranded Lufthansa in February. Aer Lingus has been serving New York for decades via the airport, thanks to the large Irish diaspora that exists in the area, making it a fitting recipient for the first flight in the new branding. In addition to the new livery, the airline also plans to introduce new uniforms this year designed by Louise Kennedy, the same designer of the current uniform. The A321neo LR will also be added to the carrier’s fleet this year sporting the new livery. Currently, Aer Lingus has two aircraft flying with the new livery and hopes to have the whole fleet repainted by 2022. The two aircraft debuting the new livery are St. Munchin, an Airbus A330-300 with registration EI-EDY and St. Schira, an Airbus A320 with registration EI-CVA. This year will be an interesting one for airline liveries as other major carriers such as Singapore Airlines are set to launch new brand images. 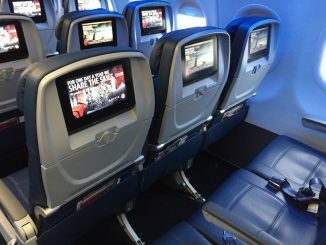 Free Instant Messaging Now Offered on Some Flights: Will The Trend Continue?